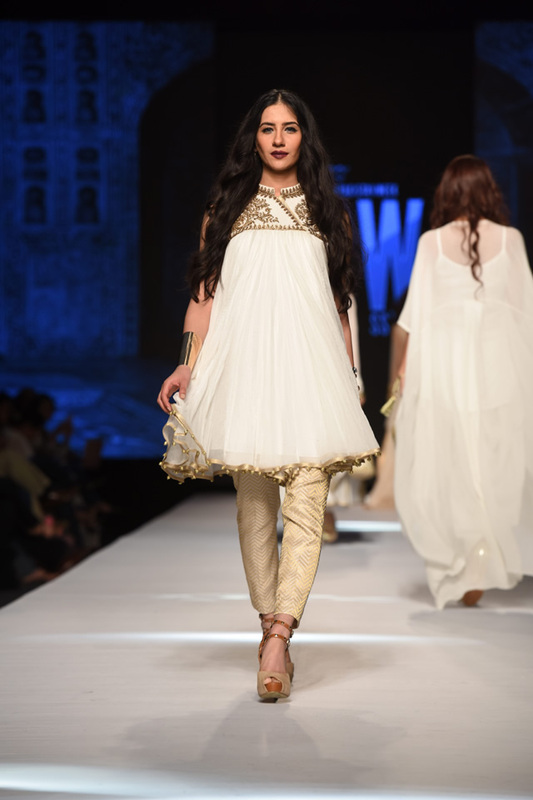 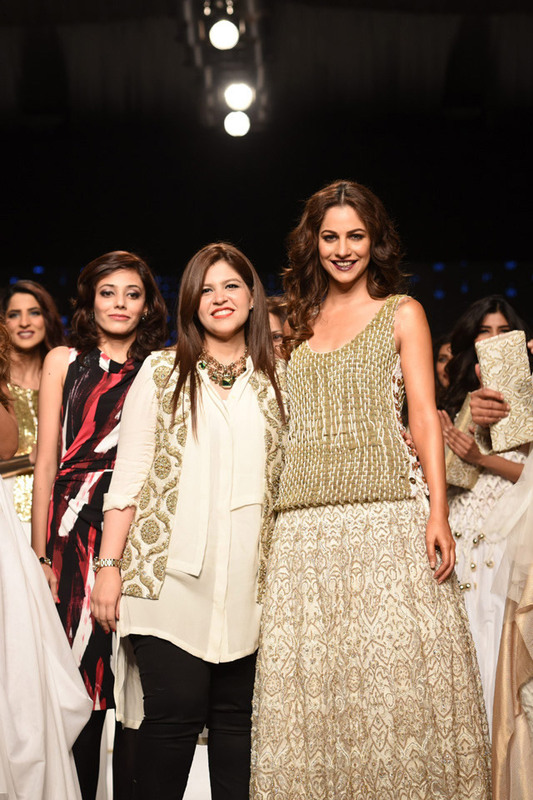 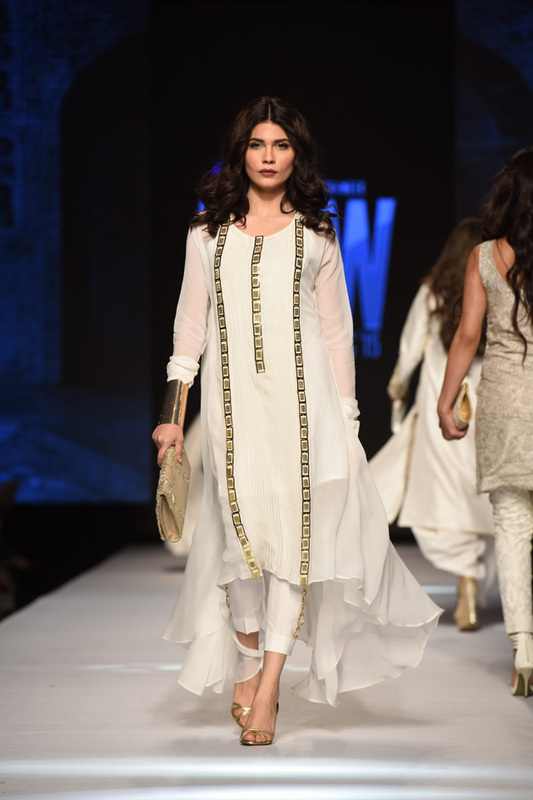 Gul Ahmed presented its royal off white and gold â€˜Avanti â€˜Collection at Telenor Pakistan Fashion Week 2015. 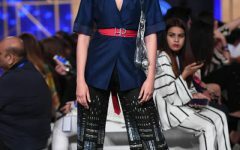 Day 2 at Telenor Pakistan Fashion Week 2015 brought the fashion enthusiasts the premium and most trendy collection by Gul Ahmed, A brand known for exceptional quality. 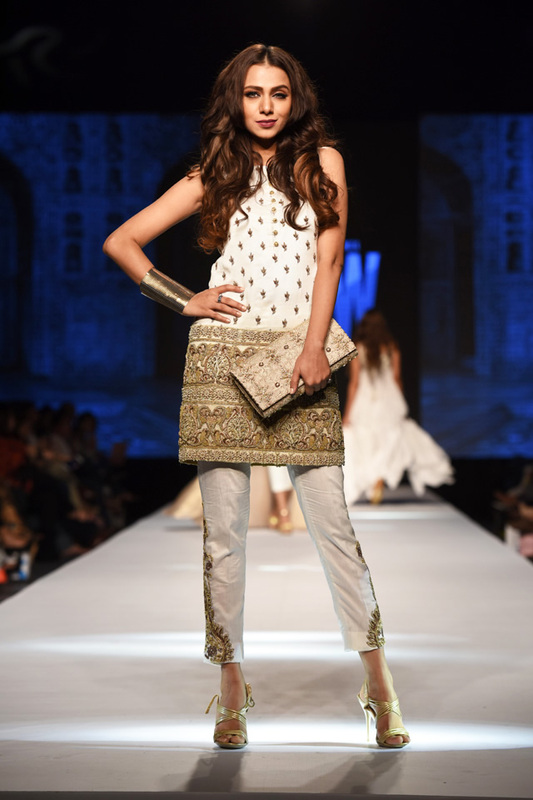 This spring summer, “Avanti” by Gul Ahmed encapsulates fusion of Tradition and Modern silhouettes. 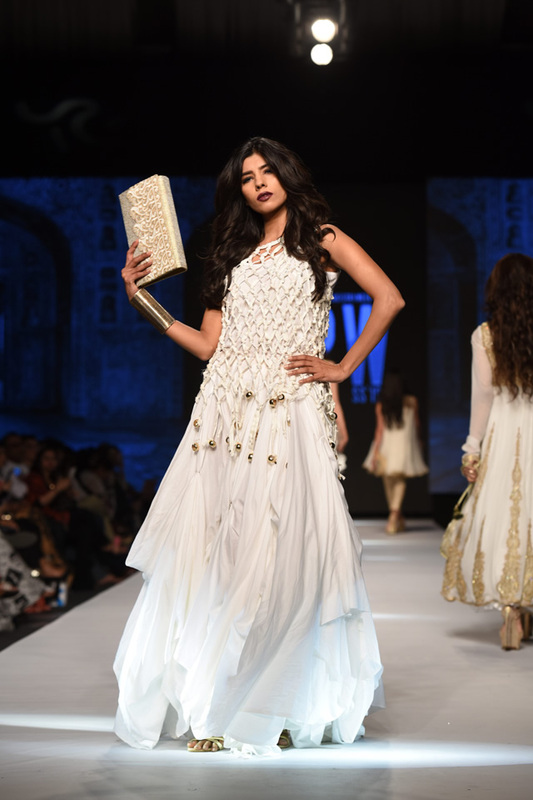 Gul Ahmed TFPW 15 Collection comprise of Unique, luxurious and intricate designs and patterns in luxe textures. 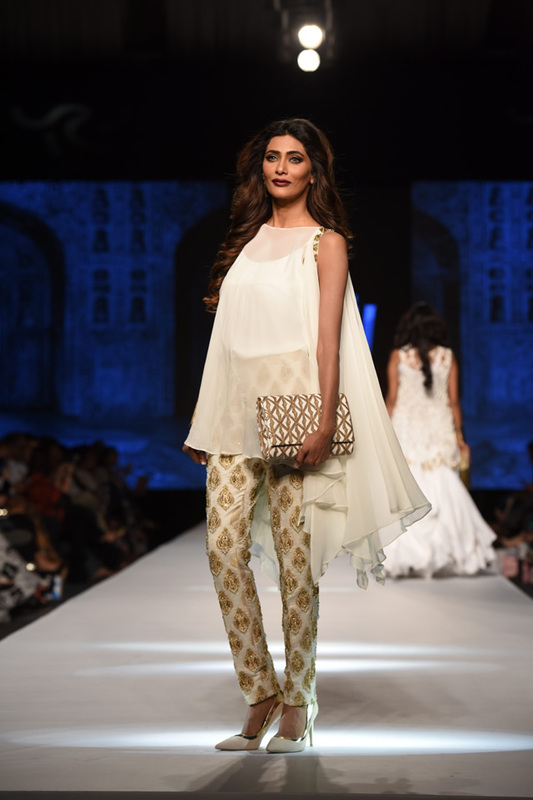 'Avanti' is for the modern woman who loves style and glamour. 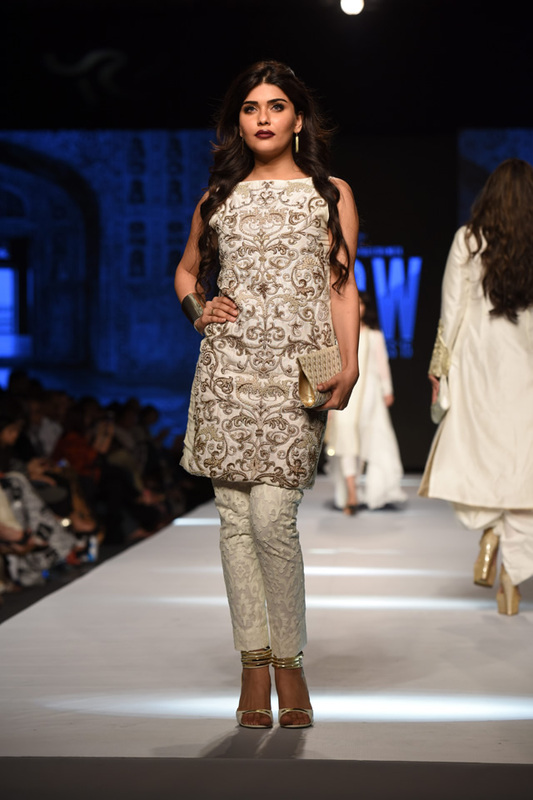 Strong and subtle metallic colours, beautifully balanced, and gorgeous materials. 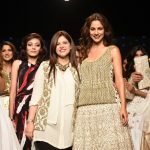 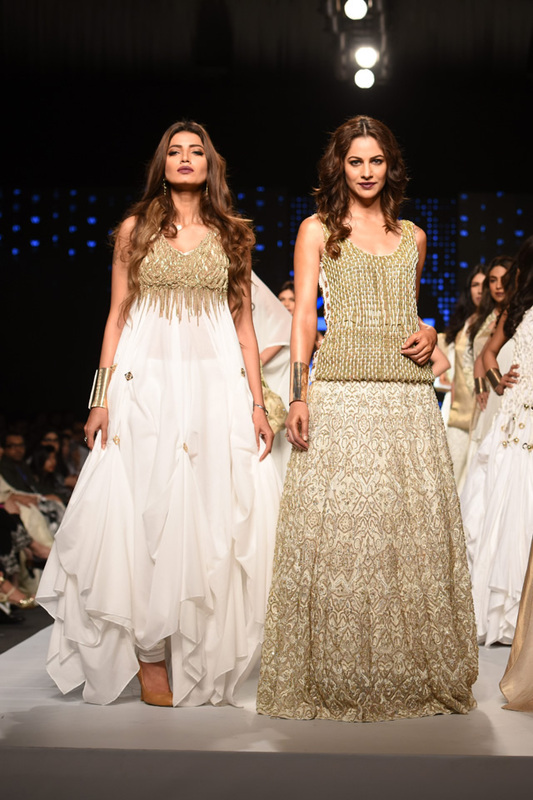 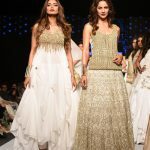 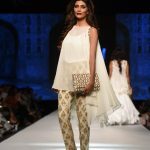 The collection dominated with sumptuous shades of white and gold with a touch of black in the outfits. 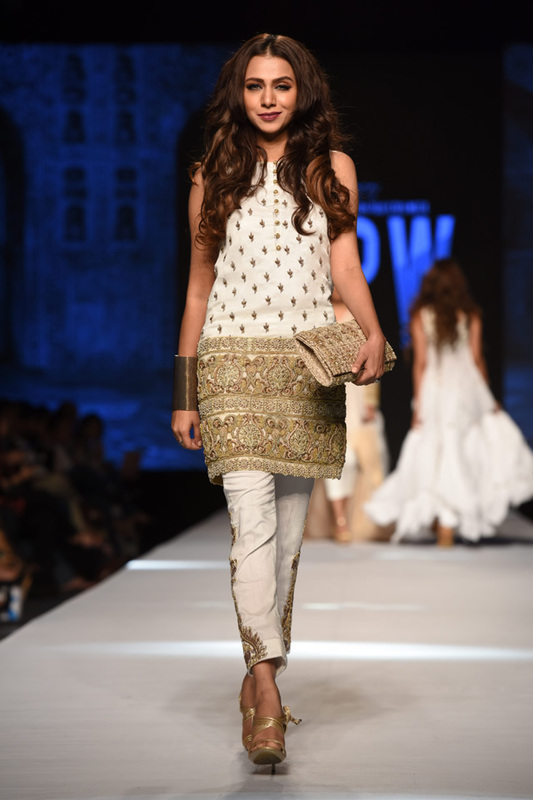 The fusion pieces are inspired by traditional clothing of subcontinent such as Angharkhas and Shirwanis. 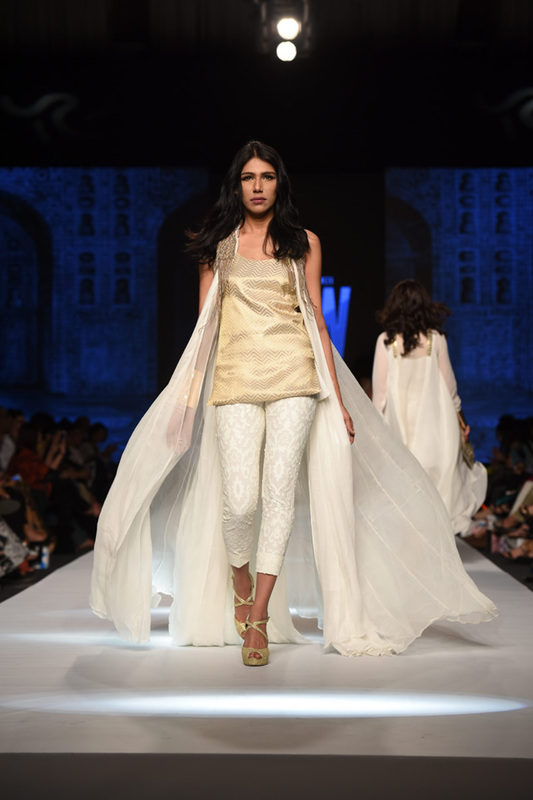 This modern fusion of the conventional design ethos derives inspiration from other popular clothing items from the east such as Dhoti Shalwar, Saari, and Lehengas. 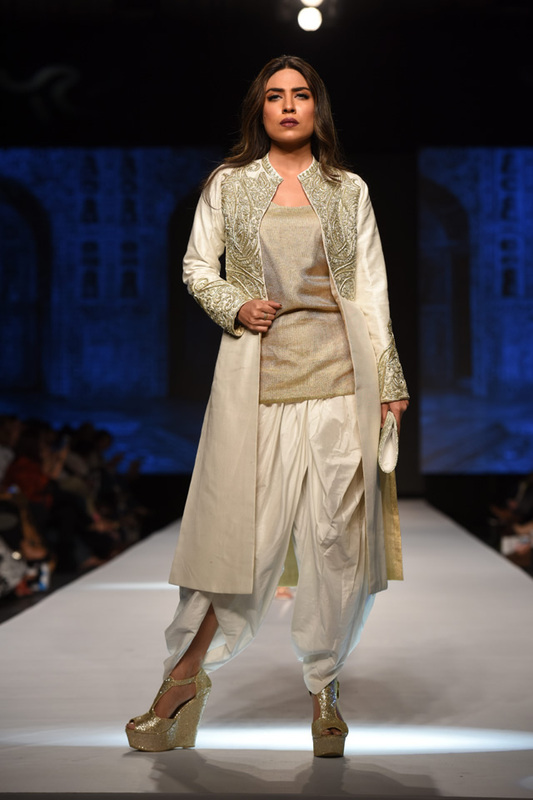 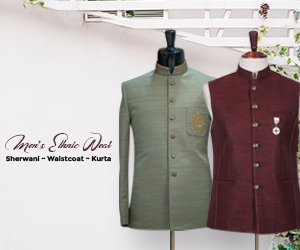 The materials are limitless including flowy chiffons, traditional banarsi, and elegant cotton silks. 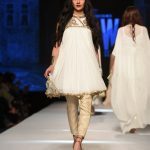 Therefore, the collection ranges from tradition to contemporary to modern silhouettes elaborating a unique vision for fashion. 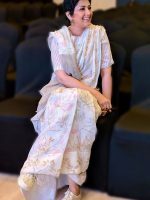 N-pro by Nabila and N-gents’ served as the official make up partners of the event. 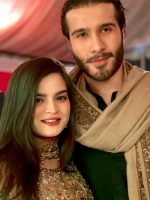 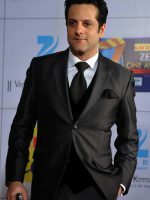 Hasan Sheryar Yasin (HSY) acted as the show director. 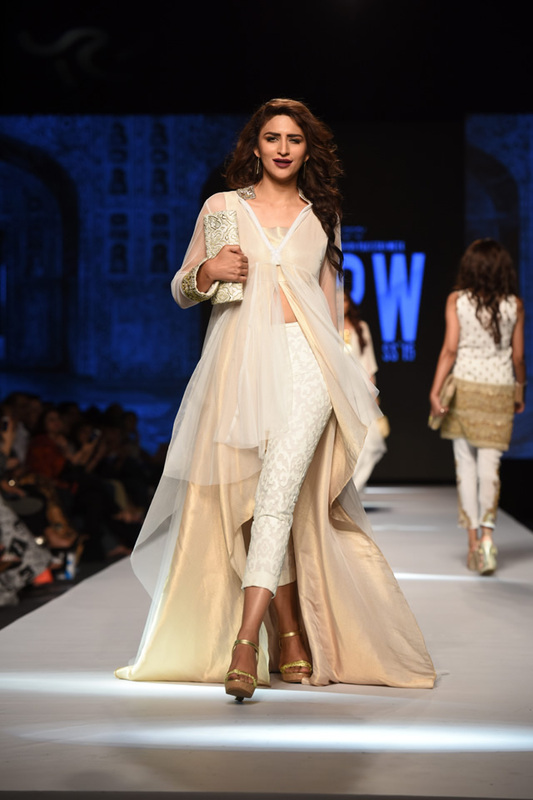 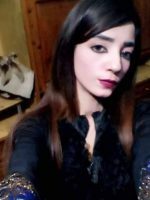 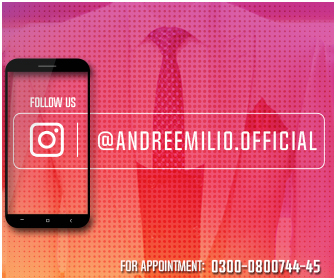 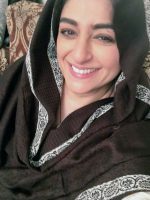 For all those who love stunning designer fashion, Gul Ahmed is set to impress. 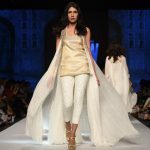 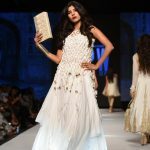 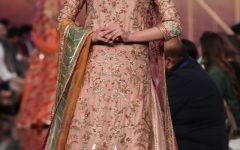 Here are the pictures for this mind blowing collection presented at Telenor Fashion Pakistan Week 2015, and it truly one to look out for.